My staff and I look forward to providing you with the legal services you need. We had the good fortune to meet and retain Attorney Ghen 5 years ago regarding custody of our grandchildren. He is very knowledgeable about the law and well respected by his peers. Greg understands our complex situation and has always been very straight forward and honest with us. Sure there were times we didn’t like to hear what he had to say, emotions run high in family law situations, but he was always right and in the end helped us navigate family court successfully. Like I said, it’s been five years and of course court is expensive but we found Greg to be very fair and frugal with our case. Believe me when I say, we had looked around and found him to be the right fit for us financially and morally. Our case was/is a very heated one and Greg always kept his cool and was able to handle things in an amicable way. As paternal grandparents fighting for custody against mom, Greg Ghen was able to get us shared legal and an almost even split of periods of physical custody to the tune of 6 days on 8 days off, 2 weeks vacation and holidays. To this day, Greg still checks in on us and asks about the kids. I appreciate his candor and willingness to listen to my concerns. It feels good to have someone like him in my corner. My grandchildren are safer because of his guidance. Attorney Ghen is a former Assistant Attorney General for the State of Pennsylvania, assigned to the Department of Transportation. 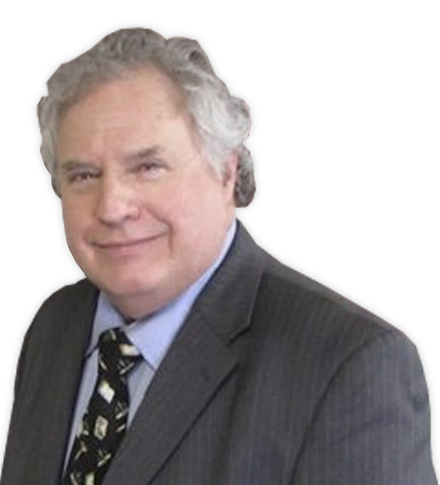 During his 40 years of practice he has represented municipalities and zoning boards, as well as individuals, with legal issues relating to real estate law and land use. Copyright © 2019 Gregory S. Ghen.